SEPTA unveiled two historical displays in Cecil B. Moore Station on North Broad Street in Philadelphia on April 2, 2019. 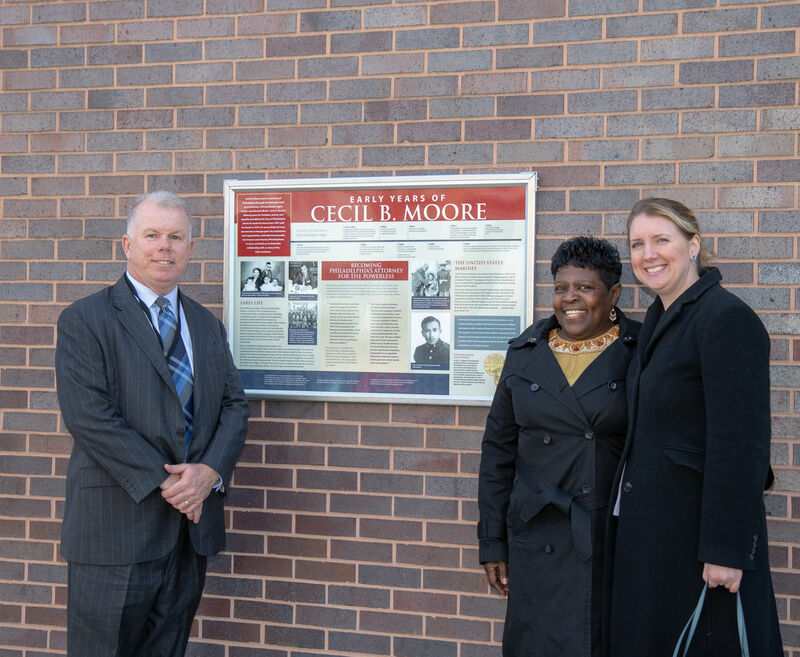 The historical displays, sponsored by SEPTA and developed by McCormick Taylor in coordination with the Cecil B. Moore Philadelphia Freedom Fighters, honor the station’s namesake, Cecil B. Moore. 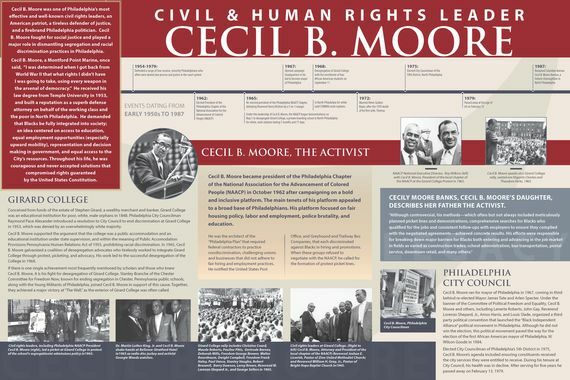 Cecil B. Moore (1915–1979) was one of Philadelphia’s most effective and well-known civil rights leaders. Moore fought for social justice and played a major role in dismantling segregation and racial discrimination practices in the city. 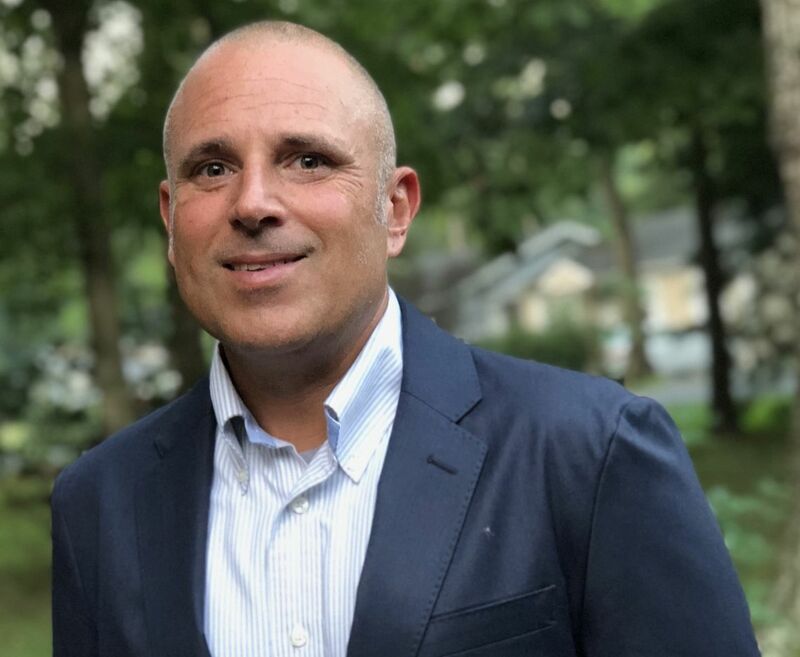 A Temple University School of Law graduate, he provided legal defense for poor and underserved populations in North Philadelphia. Moore became president of the Philadelphia Chapter of the National Association for the Advancement of Colored People (NAACP) in 1962. 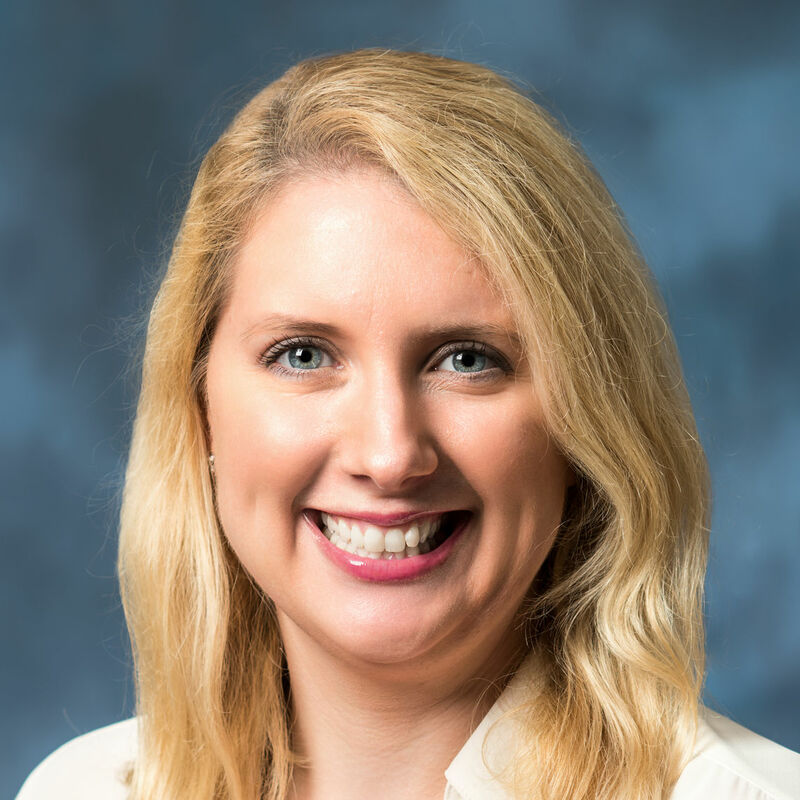 While with the NAACP, he advocated for fair hiring and employment practices. Perhaps Moore’s most prominent achievement was the fight for desegregation at Philadelphia’s Girard College. In 1965, Moore galvanized a coalition of desegregation advocates who tirelessly worked to integrate the college through protest, picketing, and advocacy. His leadership led to the successful desegregation of Girard College in 1968. 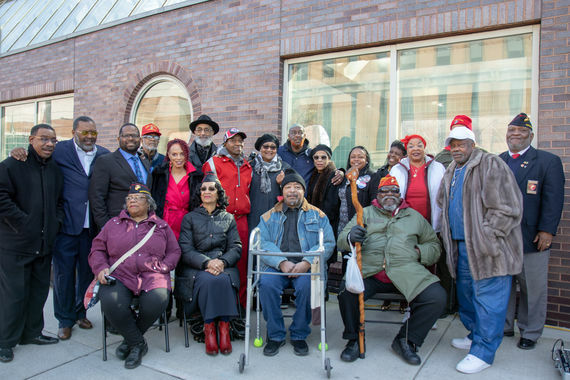 McCormick Taylor coordinated with several members of the Cecil B. Moore Philadelphia Freedom Fighters and SEPTA’s Project Delivery and Government Affairs teams to discuss content and choose images that appropriately captured Moore’s life and legacy. Today, the Cecil B. Moore Philadelphia Freedom Fighters include dedicated friends of Moore who stood beside him at the picket line. 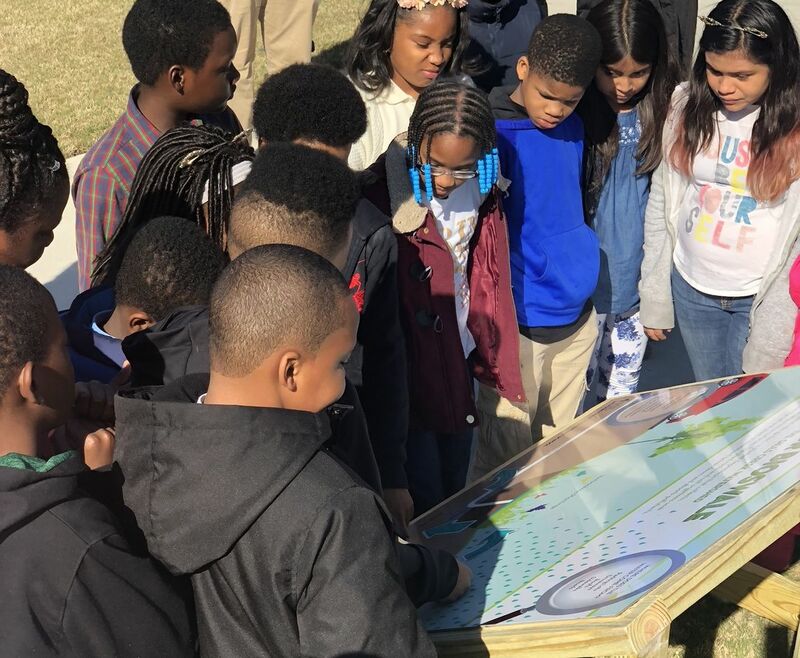 They continue the case for a better Philadelphia through education in Moore’s North Philadelphia neighborhood. 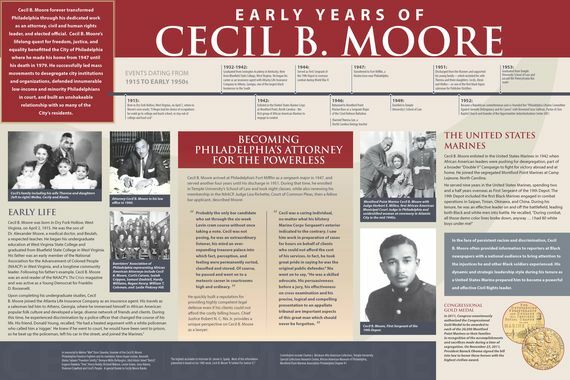 April 2 marks Cecil B. Moore’s 104th birthday, a very fitting day to unveil a historical display of a truly legendary life.